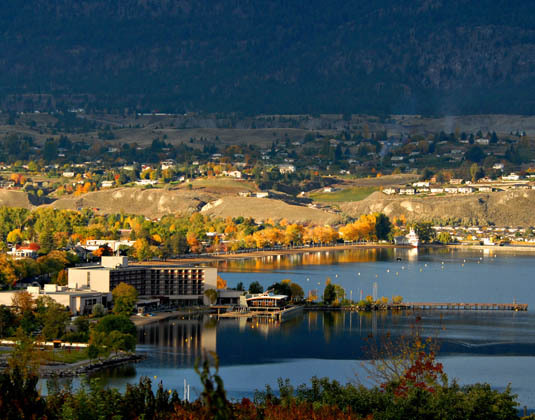 Day 1 Vancouver/Penticton: Collect your car and set off for the Okanagan Region. 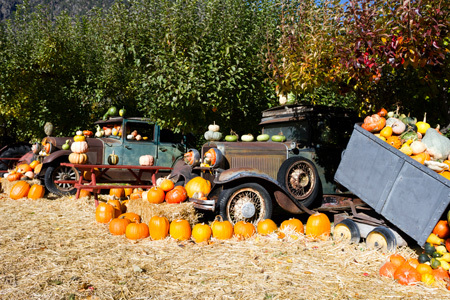 Where better to stop off first than Keremeos, where from June to October the town's main road is filled with local fruits and vegetables bursting with a myriad of colours. 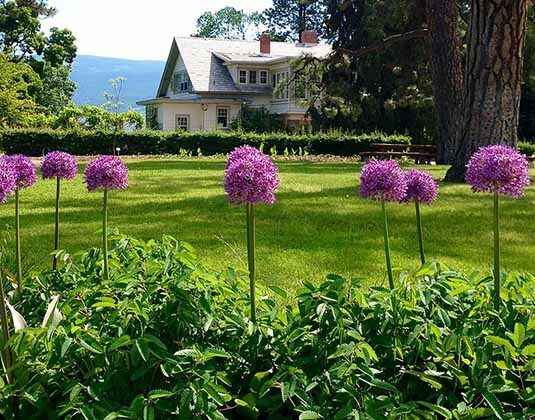 Another recommended stopping point is the Grist Mill & Gardens, which take you back in time to the pioneer days and not far away is Crowsnest Vineyards where you can enjoy your first taste of Okanagan wine. 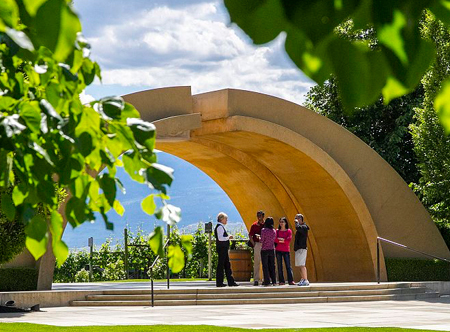 Upon arriving in Penticton, head to Riverside Park, where over 400 varieties of roses are displayed or stop by the Penticton Wine Country Info Centre. 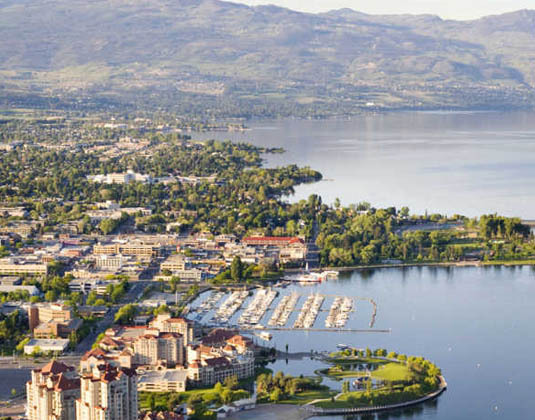 Day 2 Penticton/Kelowna: Travel north to Kelowna. 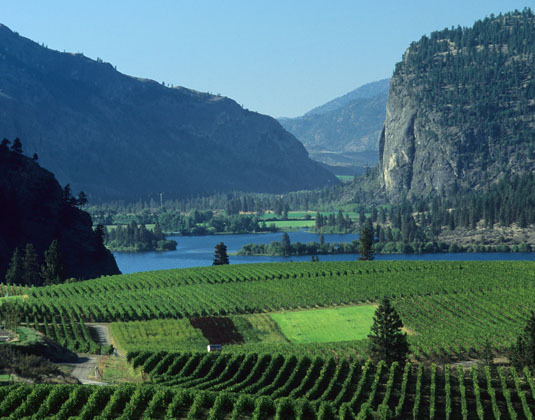 Suggested en route attractions include Summerland Ornamental Gardens and Grizzli Winery. 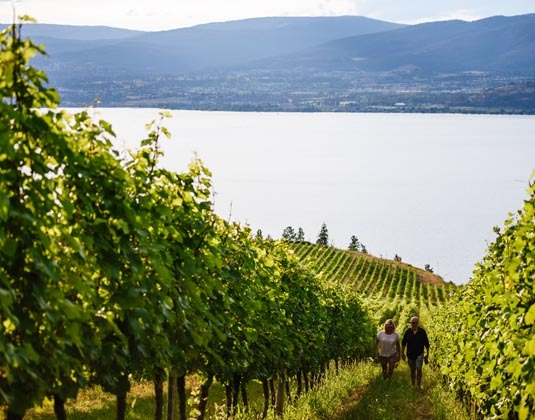 Upon reaching Kelowna, head to the bustling lakeside downtown and cultural district, to perhaps explore the BC Orchard Industry Museum, the Wine Museum or, nearby Kasugai Gardens. 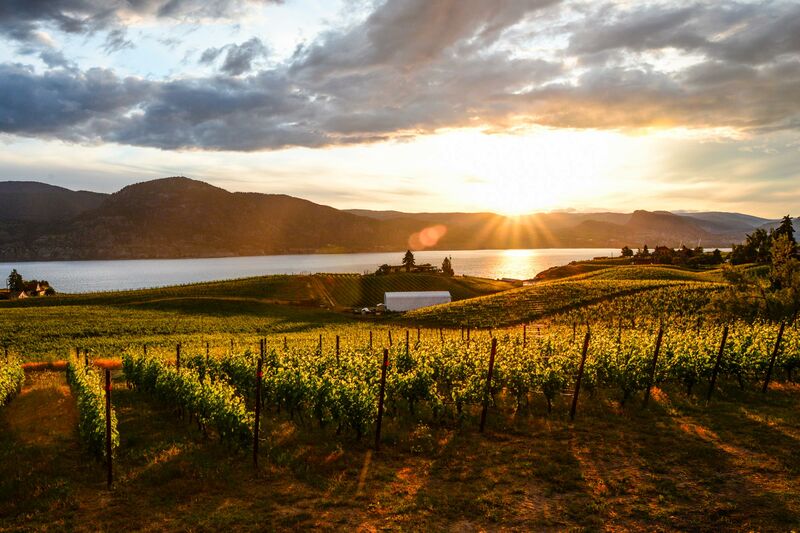 Day 3 Kelowna: Morning at leisure before you explore the hidden treasures of Kelowna's Lakeshore Wine Route on the guided Tasters Tour. 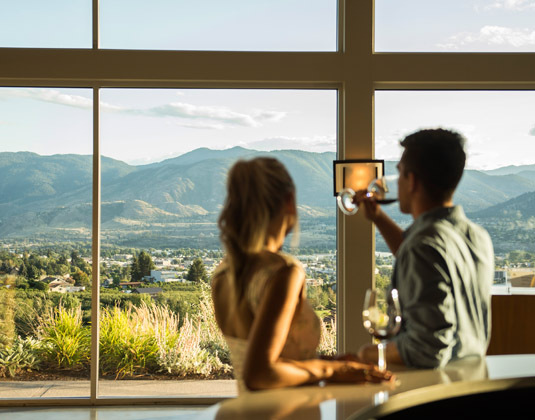 You'll visit Cedar Creek Estate Winery, St Hubertus Estate, Summerhill Pyramid Winery and Tantalus Vineyard for tours and tastings. 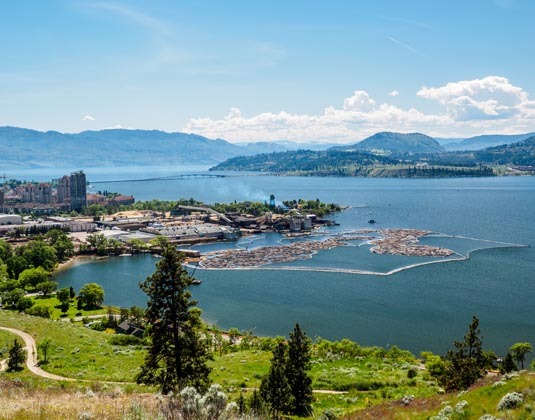 Day 4 Kelowna/Vancouver: Return to Vancouver where your tour concludes. 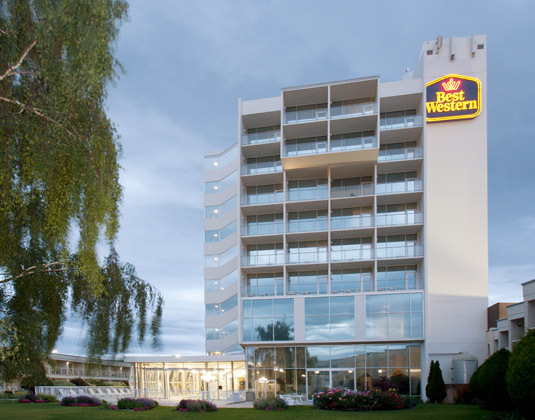 Alternatively, why not extend your stay to further explore this glorious region? Departures: Daily between 01-31 Oct 18 & 01 Apr-31 Oct 19. Meals: Room only at Penticton. Breakfast at Kelowna. Tour price: The price shown is based on the best value travel dates in low season and includes 4 days group B car hire, accommodation as outlined and Tasters Tour excursion on day 3.